Makeup is Delicious!! 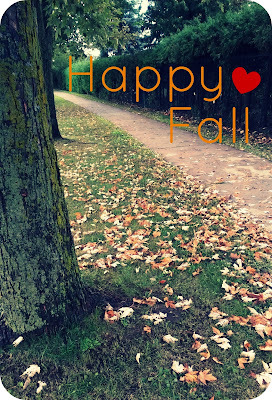 : Happy Fall!! Hello loves! 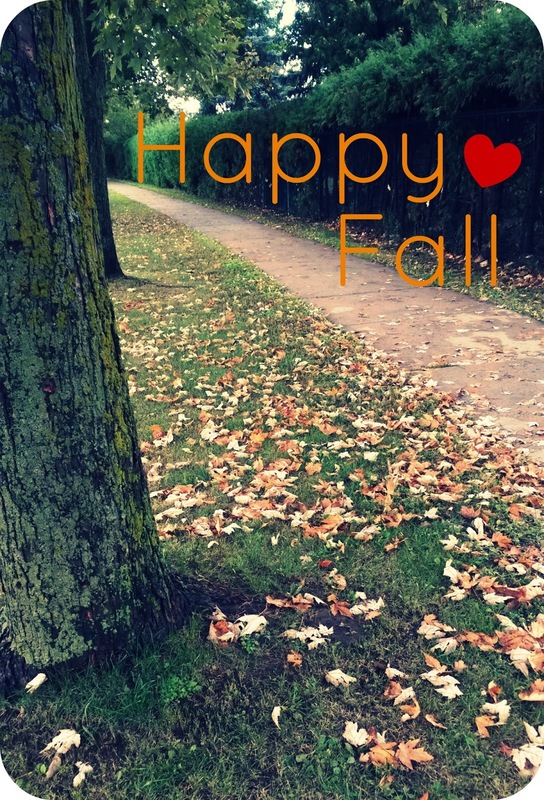 Fall 2015 is officially here!! I've already had a ton of pumpkin spice lattes, and the weather has cooled down enough for me to wear my combat boots this week. I'm looking forward to even colder days so I can bundle up in my scarves and pretty coats again! I decided to decorate a few corners of my room to celebrate this beautiful season. Some of my decor items are new from this year, while others are old pieces I've had for a while. The smaller candles on the right are new from this year from Bath and Body Works. The larger candle was also purchased from Bath and Body Works a looooong time ago, back when Bath and Body Work's candles were from Slatkin and Co. The pumpkin and cat are from Walmart I believe. I've had them forever! This tea light holder is from Walmart, and I've also had it for years. These garlands are from the dollarstore and they are new! I love the shadow they cast on the wall. This is my "decoration/craft stuff/junk shelf".